HBO’s assassin-turned-actor comedy Barry was one of last year’s best TV shows, having demonstrated a careful, deeply impressive navigation of broad comedy and gutting tragedy. 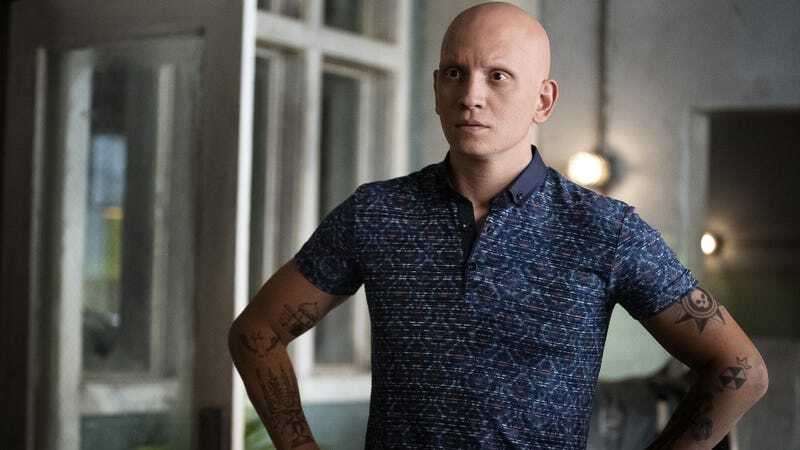 Anchoring the former half of that equation was Anthony Carrigan’s NoHo Hank, the fast-talking Chechen mobster who, we are aghast to discover, was originally written to die in the pilot episode. That’s a bold tease, and it’s got us even more stoked for Sunday night’s season two premiere.